Knoll Office Seating There are 10 products. Thoughtful Design. Comfort. Choice. At Knoll, a chair is more than the sum of its parts. 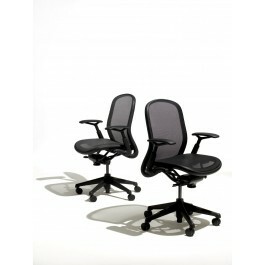 A Knoll office chair is an opportunity to express a point of view through form, finishes and materials. It is an interactive object that responds to a person's movements throughout the workday and an adaptable tool that anticipates the challenges of tomorrow's workspace. Most of all, it embodies our commitment to advancing ergonomic comfort and product quality for our customers, as well as sustainable practices for the environment. Life® The graceful curves, slim silhouette and smooth, responsive movement of the Life® chair set the standard for sophisticated design and effortless comfort. Moment™ Heritage Revisited. Taking its cue from the cantilevered form of the classic Tubular Brno chair by Ludwig Mies van der Rohe, Moment is a practical solution for the guest chair that most offices require. Moment complements our diverse portfolio of office seating and furniture with its pure expression of the cantilevered form. 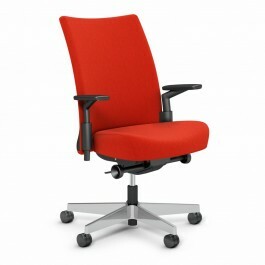 ReGeneration by Knoll® High Task Chair - Fully Upholstered Be true to form. 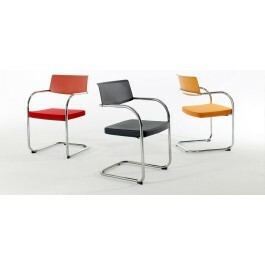 ReGeneration by Knoll is innovative in its simplicity, minimizing materials and components. Its straightforward design leverages flexible and durable materials that respond to your movements, providing comfort and support throughout the day without interrupting your work flow. 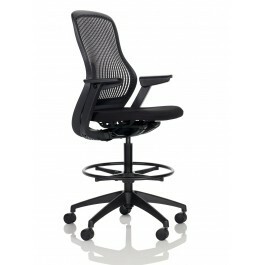 ReGeneration by Knoll® High Task Chair Be true to form. 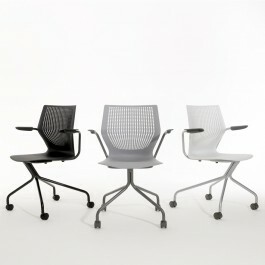 ReGeneration by Knoll is innovative in its simplicity, minimizing materials and components. 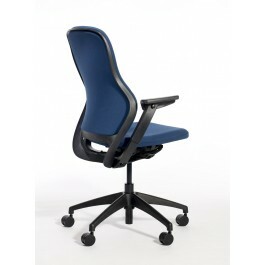 Its straightforward design leverages flexible and durable materials that respond to your movements, providing comfort and support throughout the day without interrupting your work flow. Keep the Conversation Moving® MultiGeneration by Knoll® encourages collaboration with a responsive, open design that supports multiple postures and a diversity of people in shared, team and large group environments. MultiGeneration encourages natural movement, allowing us to focus, interact and communicate more effectively. 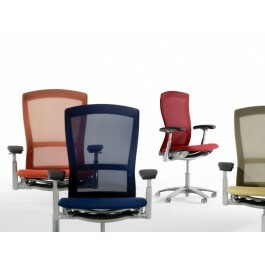 Formway Design 2009 Understanding that sitting still and looking forward is just one of the many ways we use our chairs, Knoll introduced Generation by Knoll®. Generation moves as you move, stretches as you stretch, leans as you lean. Remix® Work Chair FORMWAY DESIGN 2014 Inspired by the idea of bringing pre-existing elements together to make something entirely new, Remix pairs upholstered comfort with innovative Flex Net MatrixTM technology for active, all day support. Remix delivers unexpected performance in a familiar form.